Starting with London and my own personal favourite for the year. The Westbury is a charming five-star boutique hotel purpose built and modelled on the American style of hospitality. I had a very special staycation there and was given a corner suite for the night (that’s my living room in the picture above). For me though, it’s not just the thrill of staying in one of the best suites in London. Just off Bond Street, The Westbury is right in the heart of the best shopping district in London – and while I did no more than living vicariously I’d recommend this place to anyone who prefers to be in the centre of town. 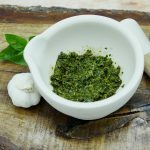 It’s also home to three great options when it comes to dining. 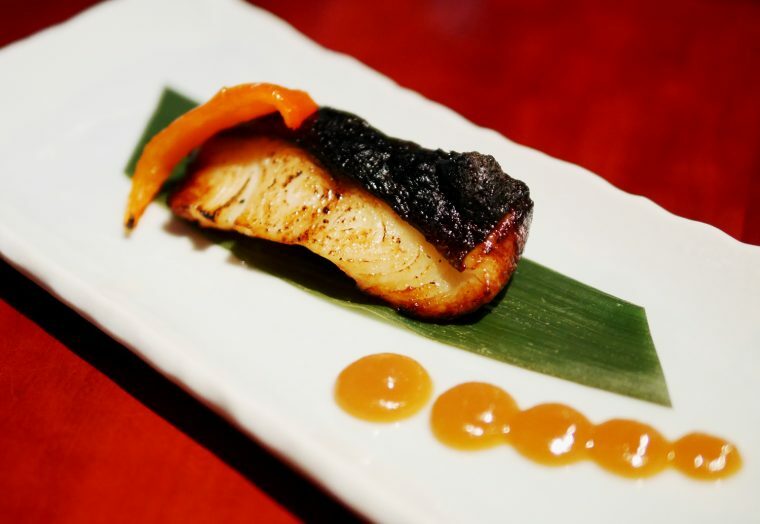 There’s the Polo Bar, Alyn Williams at the Westbury and a small but perfectly formed Japanese restaurant called Tsukiji Sushi. Add to that Location, Location, Location and you have the perfect place to stay. I’d been invited by Curious Hotels to have an urban staycation at The Portobello Hotel, a West London rock’n roll haven since 1971 frequented by Johnny Depp and Kate Moss who filled the Victorian bath with champagne, and Alice Cooper who kept a boa constrictor in the bath. The interior retains a boho country house 1970s feel which gives it a lot of character and with the world famous antique market around the corner The Portobello offers the visitor a great opportunity to explore this fascinating area of London as well as staying in one of the world’s classic boutique hotels. Lucy enjoyed a trip to Stratford-upon-Avon staying at The Arden Hotel a charming hotel in its own right but one which is perfectly situated for a visit to Stratford. 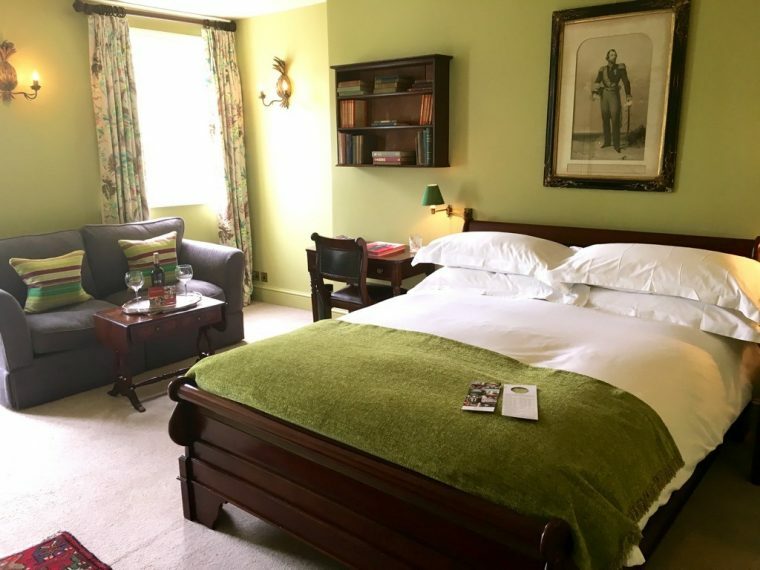 If you are Shakespeare aficionados or theatre lover like myself and you haven’t yet had the opportunity to visit Stratford- Upon- Avon and the Royal Shakespeare Company, you will be pleased to know when you are planning a trip I have found the perfect hotel to stay. 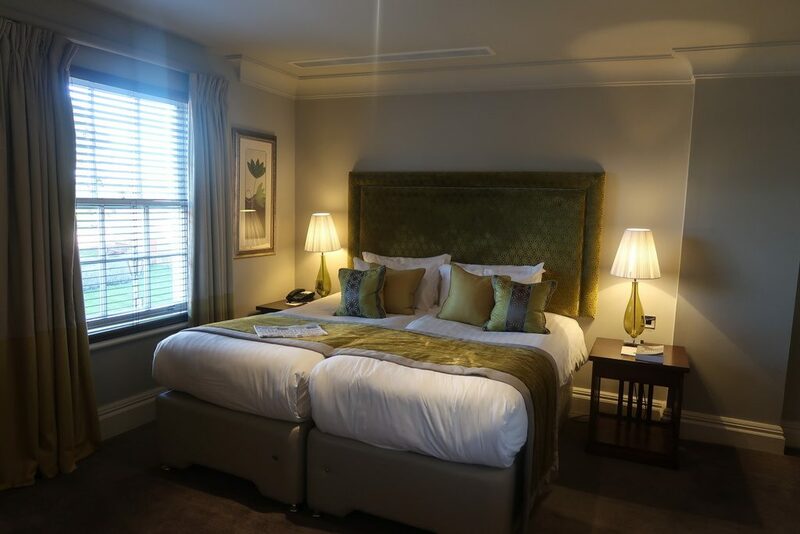 The Arden Hotel is a charming 45 bedroom boutique hotel in a Stratford-Upon-Avon situated just a stone’s throw away from Holy Trinity Church and wonderfully close to the waterfront. But what makes it such a special location is its extremely close proximity to the renowned Royal Shakespeare Company’s stunning theatre. 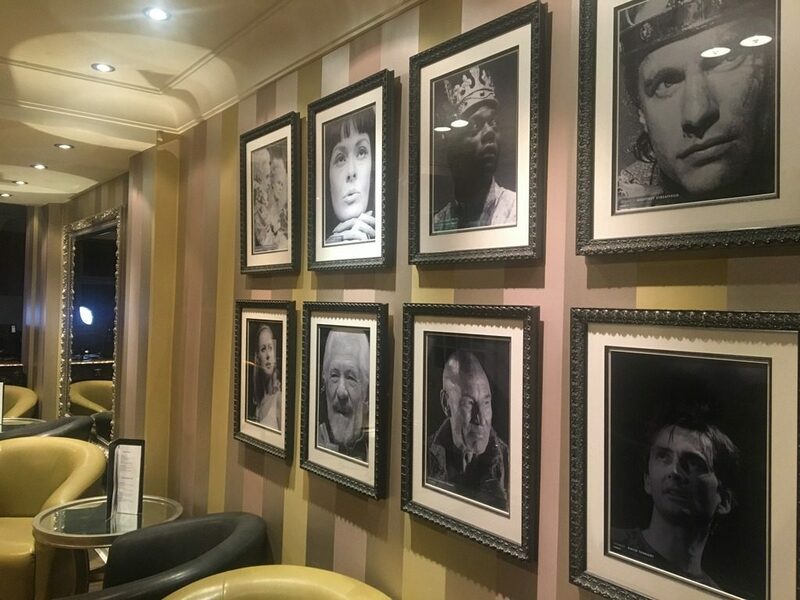 The Arden was named after Shakespeare’s mother Mary Arden, and situated so wonderfully close to theatre world, it pays tribute to the many actors who have trodden the boards at the RSC over the years with portraits of famous faces hung in pride along the walls. It is a beautifully elegant hotel with a remarkable warm and comfortable feel to it. It hosts a glamorous champagne bar and a cozy afternoon tea lounge as well as its celebrated Waterside Brasserie. 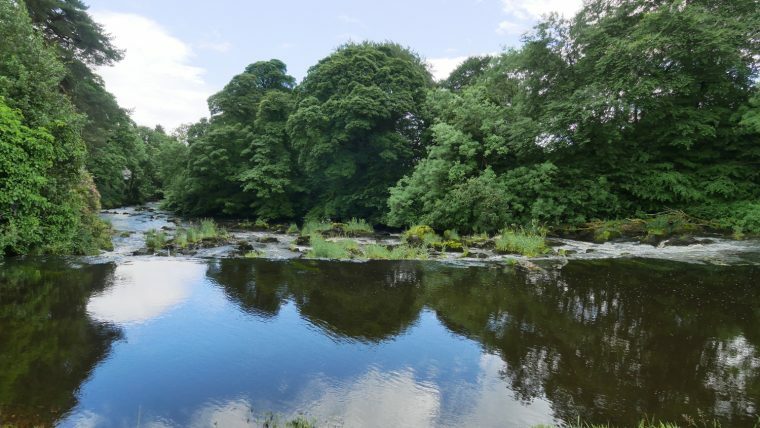 And, it’s perfect for its close proximity to the town centre as well and the theatre. 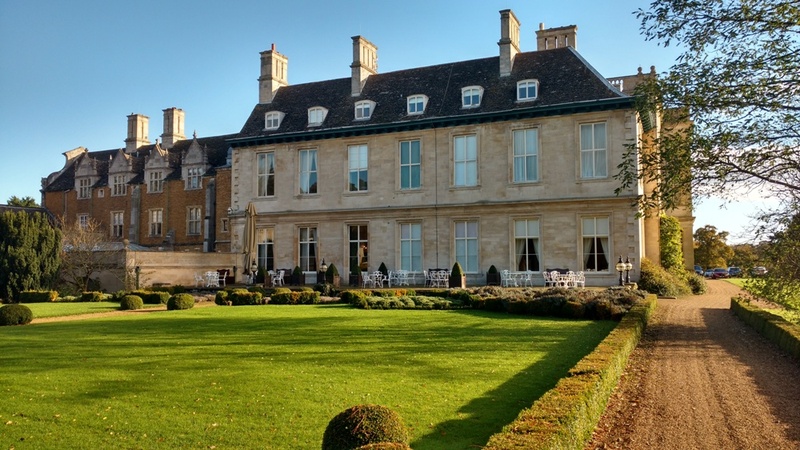 Sarah truly loved her country house hotel stay at Stapleford Park near Melton Mowbray, Leicestershire and has been recommending it to friends ever since. It’s a charming traditional English Country House Hotel where you can enjoy all kinds of country pursuits! This historic house has been turned into the perfect country house hotel. Privately owned, the building has been lovingly restored and luxuriously decorated. Each of the 55 bedrooms is individually designed, each unique. 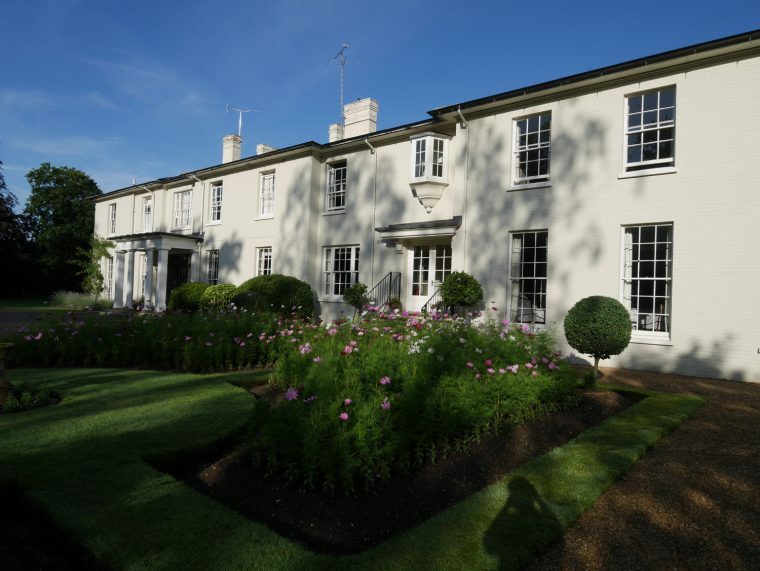 It would be easy for this to be rather grand and stuffy; instead Stapleford Park is warm and welcoming and achieves its aim of creating a ‘home from home’. Having said that, my home doesn’t feature an indoor pool, a library, a large therapy centre, gym, golf course, pitch & putt, croquet lawn, tennis courts and a landscape designed by Capability Brown. On top of that, there are fantastic experiences that can be booked; clay pigeon shooting, archery lessons, and a falconry experience. 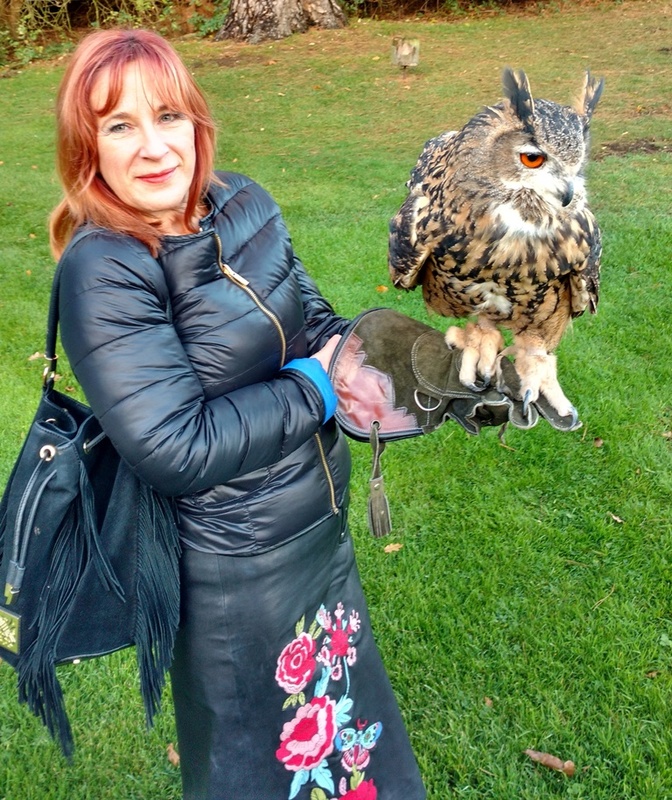 I am never going to forget the joy of flying Bernard the owl, it was truly a wonderful experience. For a quintessentially English seaside luxury hotel experience you should look no further than The Grand Hotel, Eastbourne. 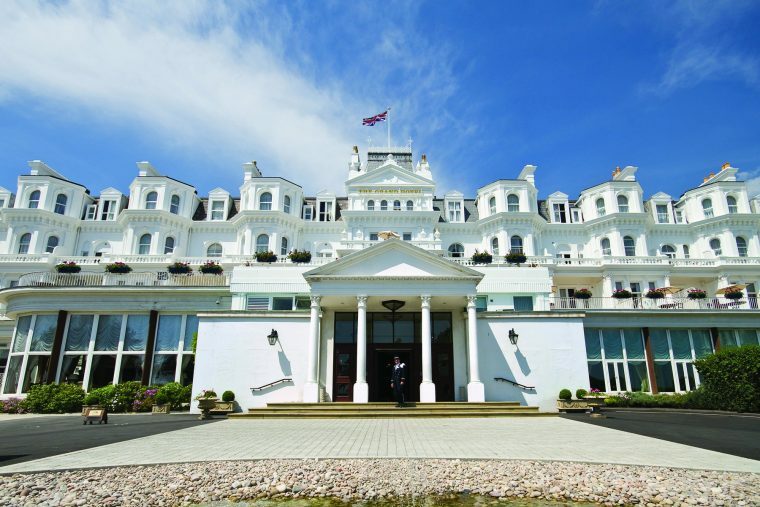 With stunning sea views, Edwardian era luxury, indoor and outdoor pools, the fabulous Mirabelle restaurant and classic Garden restaurant, lots of live music and a great gym, The Grand really is the jewel in the crown of the south coast. It’s also kid-friendly with a creche to allow parents a little bit of private time. As a base for touring around the south of the country or just as a wonderful holiday location in its own right, it’s a fabulous option. Kay, who comes from Cornwall anyway, though is more often found in Surrey or on a ski slope these days, went back to her roots. She visited Bude in North Cornwall to stay at a quirky boutique hotel aptly called ‘The Beach’. 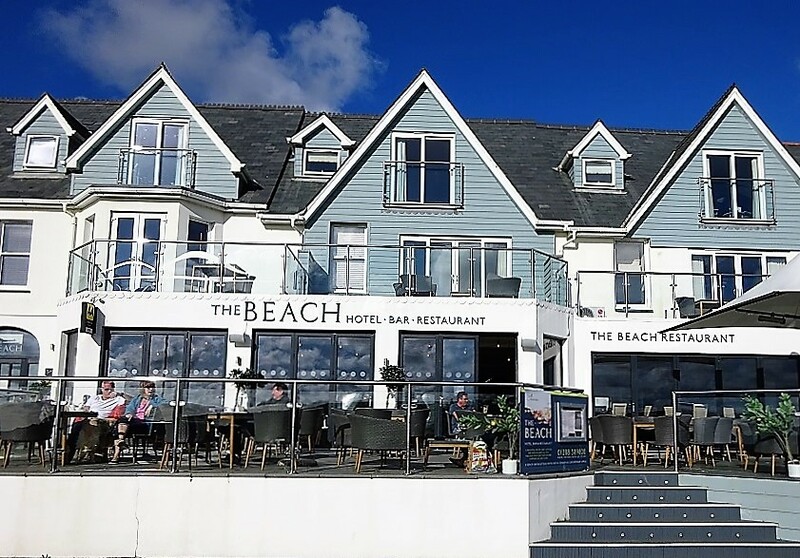 You can read more about her stay in her review of The Beach Hotel in Bude -it is one of those places where the hotel is right on the seafront. A luxury boutique hotel with sixteen rooms it has truly amazing views of Summerleaze Beach, and a popular surfing beach that is open all year round. It’s a bright, modern hotel with a New England feel and I get the impression that Kay felt right at home! I think there must be something about going back to your roots. While it’s hard to pick my own favourite country house hotel, I’m voting for Congham Hall in Norfolk. It might be the wonderful spa facilities – an indoor swimming pool, outdoor hot tubs where you can watch the cows come home (literally). It could be the pretty cottage gardens. Or it might be the fabulous food in the restaurant. Probably it’s a combination of all of those things, added to which it was somewhere so close to where I grew up that even I failed to get lost! 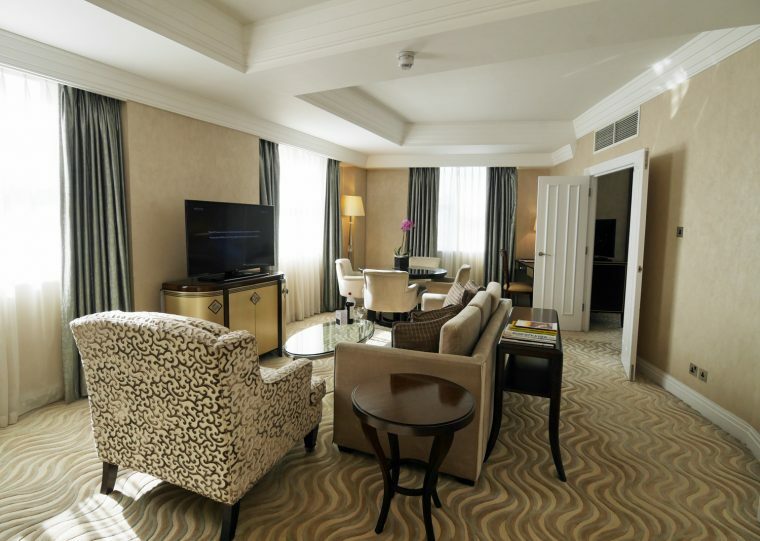 St James’s Hotel and Club – a boutique five-star hotel with Michelin starred dining. It’s every bit as special as the Westbury – just a little quieter and smaller! Northcote Manor – a historic and stunning country house hotel with superb food. Hotel Felix – a charming Cambridge boutique hotel with comfortable rooms and good locally sourced food. Guernsey Bella Luce – the hotel that wants to be a Gin distillery! The Scilly Isles Star Castle Hotel – a charming old world castle hotel on St Mary’s, Scilly Isles with two fine dining restaurants, exceptional sea views and a friendly welcome. There are of course more. You can browse through all our UK travels – whether you are planning a staycation or visiting Britain from overseas, we’d love to help you make the most of your break. 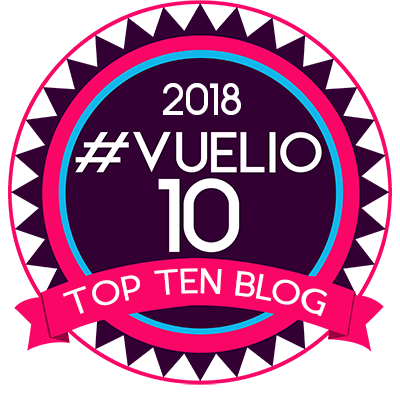 Thinking of travelling yourself? Why not pin this post for later! What beautiful places to stay! So much luxury – could you imagine filling a Victorian bath with champagne?! I used to spend a lot of time (and money) at the Polo Bar! I’m glad it’s still the same standards!